1830(H) x 610(W) x 457(D)mm. 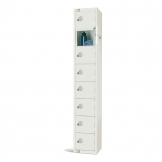 (2) 1830(H) x 610(W) x 457(D)mm. 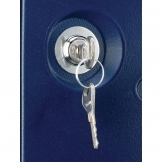 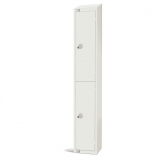 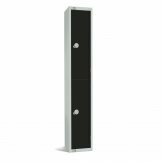 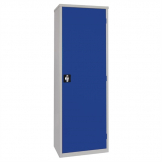 These personal lockers are ideal for staff to keep their personal belongings during shifts. 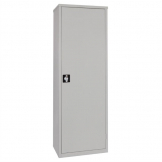 Residents too can make use of these lockers, and will appreciate having somewhere safe and secure to safely store valuable items.